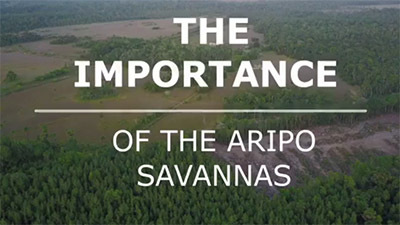 Plans for a highway that is destroying the Aripo Savannas--Trinidad and Tobago's largest remaining savanna ecosystem--have been temporarily halted! Major Victory in the Caribbean! We teamed up with ELAW partners in Trinidad and Tobago to prevent construction of a port that would have wreaked havoc on wetlands and local fishing communities.